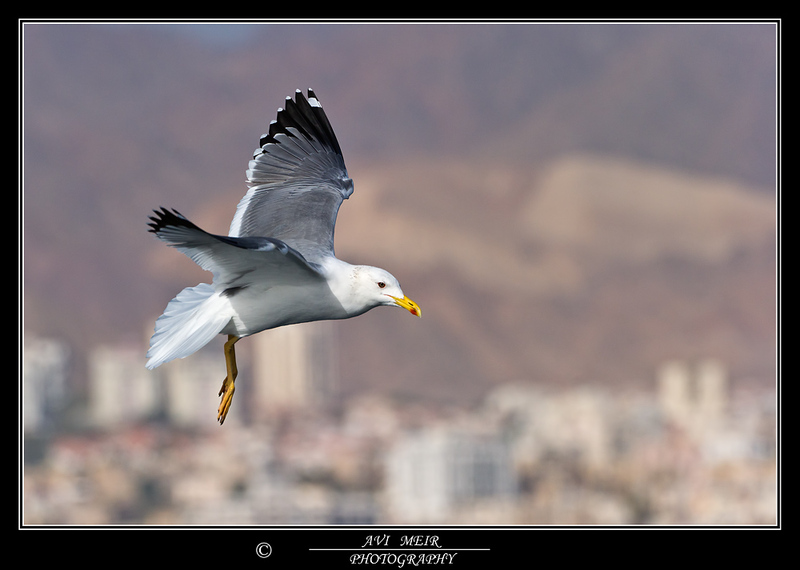 Heuglini adult, January 14 2011, Eilat, Israel. Picture: Avi Meir. Heuglini finished the complete moult in the outer primaries. Mirror on P10 and broad sub-terminal band on P10. No mirror on P9. Black on P4-P10. Speckled iris.